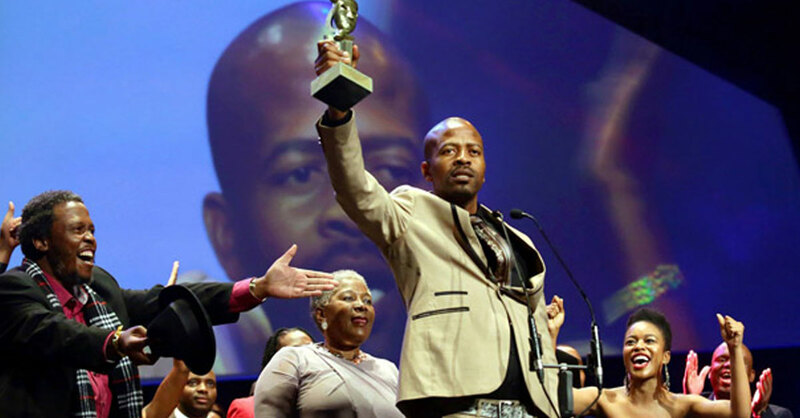 The second annual Royalty Soapie Awards were held at the Durban ICC on 28 March 2015 with Isibaya dominating the technical categories by scooping an impressive seven (7) awards. In an interview, Angus Gibson, Bomb co-founder and Director said, “”I can tell you I did not do it alone. 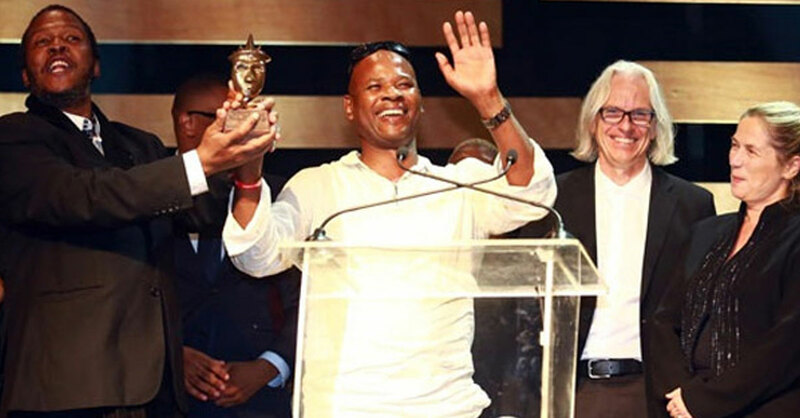 Making Isibaya, because we don’t shoot in the studio – often feels like going into a war zone; and the only reason we win this war is because I have a great army.